Blow into your microphone and tilt your phone to navigate your sponge ship on the high seas of your kitchen sink. 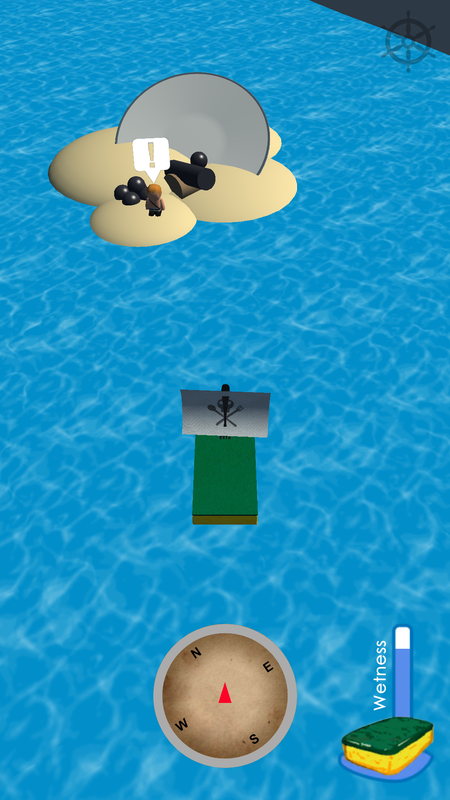 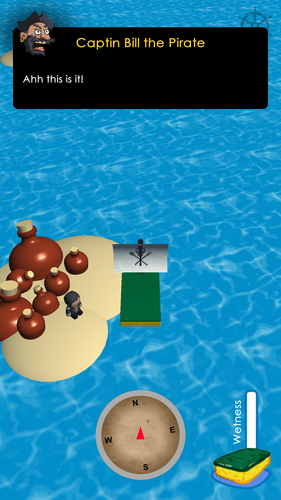 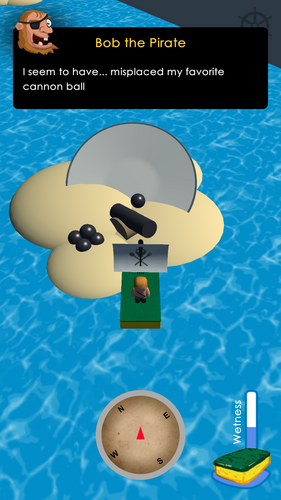 Pick up stranded pirates and drop them off on nearby islands. 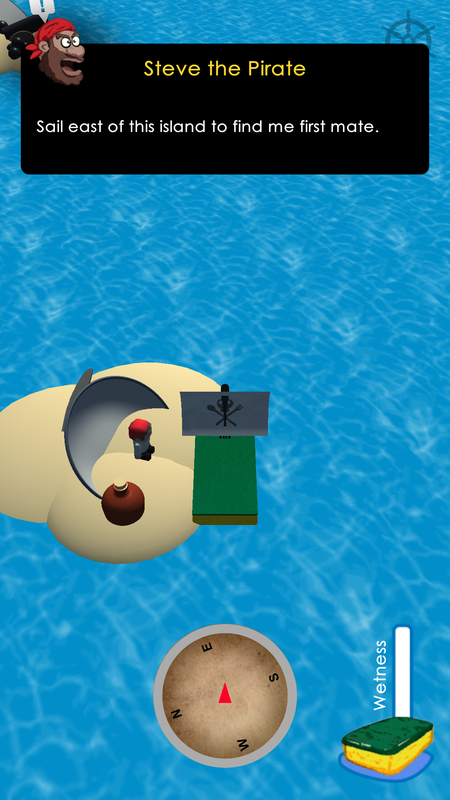 Be sure to beach your sponge ship to dry it out and increase your speed, or keep blowing (try not to get too light headed) to keep your sponge dry.